This week has been a good mix of busy and relaxing depending on the day. Towards the beginning of the week, Neil and I worked together to finalize the improved navigation of the site. By clicking on the main categories, you should then be taken to a page with images for subcategories to help you get to exactly what you're looking for. Let me know if you have any issues or have any feedback -- all is welcome! To wrap up the week, here are some of my favorite things. Let me know some of yours in the comments! As you probably realize from the past few Five Things Friday's, I'm on a bit of a memoir kick. 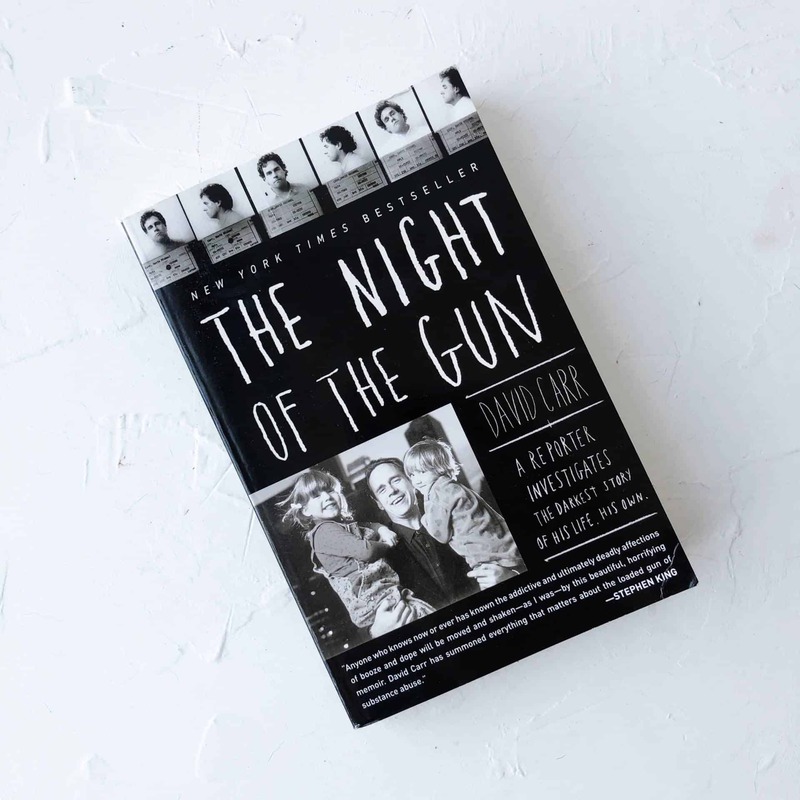 After reading Beautiful Boy and Tweak, The Night of the Gun was recommended to me as well as being mentioned in Beautiful Boy. This book is another addiction memoir written by a journalist, but where it differs is that he intersperses his own memories with interviews of those people who knew him during his using years. The point is to help illustrate the fragility of memory as he realizes that many things he thought to be true actually weren't. It's a really interesting read and despite priding myself on my excellent use of vocabulary, there are some words I actually looked up because I had never heard them before. HA. Check it out! 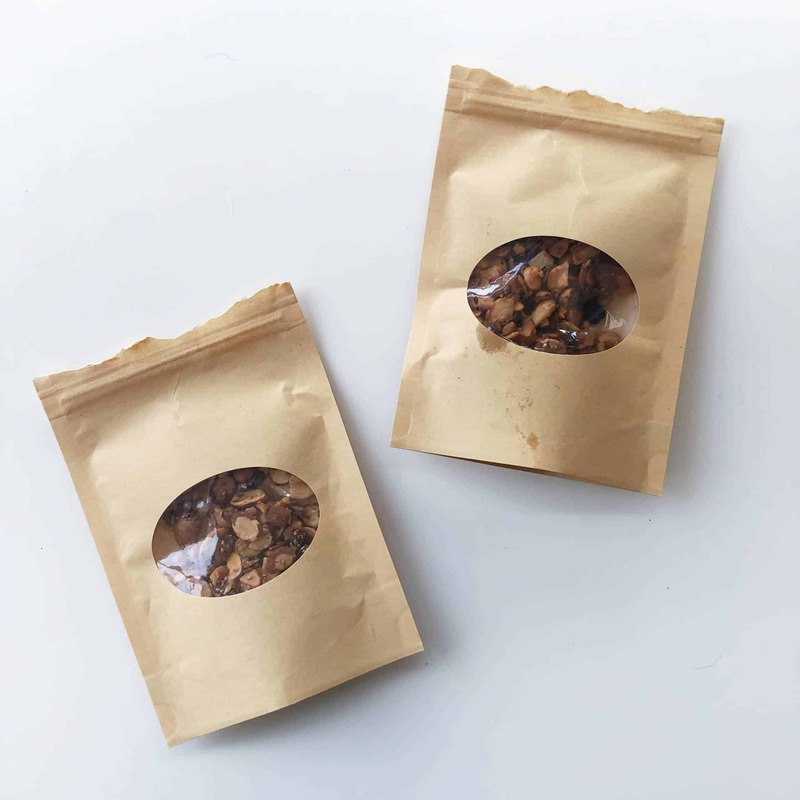 My friend Ellie makes magically delicious granola that is gluten-free and grain-free. She's been expanding throughout Chicago and is coming out with new flavors soon! I had a chance to try them both and they're so good. Until they're released, you can still get her original granola on her website which I HIGHLY advise. This may not be very exciting to most of you, but starting some weeks ago (right when the third trimester started), I began having terrible sleep issues. I'm someone who normally has no problems falling or staying asleep, so when these issues started happening, I was miserable. I would lie down and get restless legs, which prompted me to take numerous scalding hot showers since that is the only thing that seems to relax my muscles (learned that during fun detoxing days). If it wasn't that, I would wake up and just be alert and awake for several hours in the middle of the night, unable to fall back asleep. It didn't even dawn on me to look if there was any medication I could take since I was so used to not being able to take much of anything. 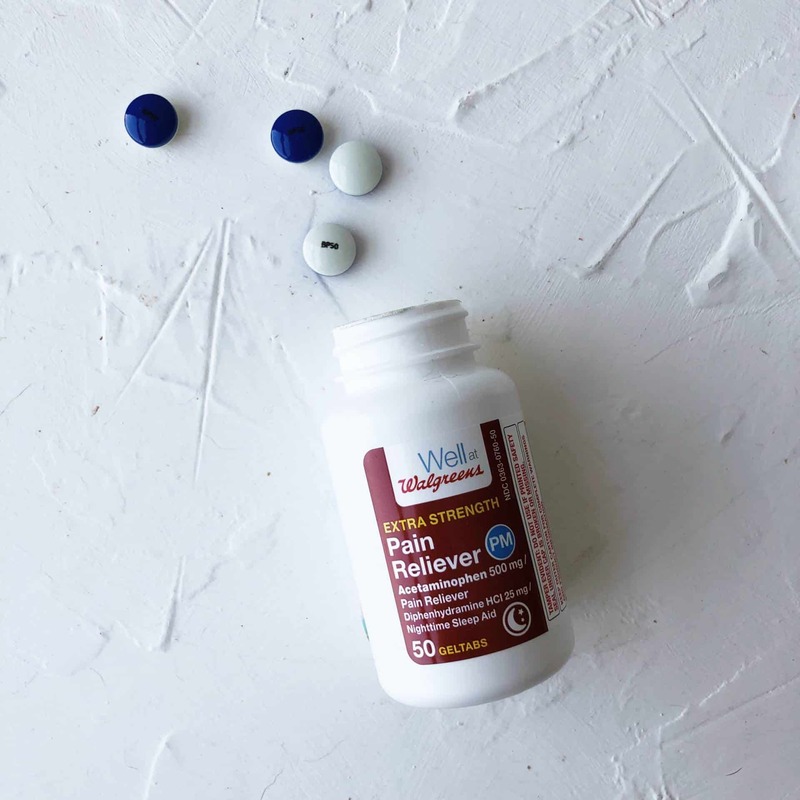 MIRACULOUSLY, I discovered that I could take Tylenol PM and it has been a GAME CHANGER. I still take a hot shower every night and there's some tossing and turning, but this has seriously saved my life these past weeks. I had done the ever-popular Baby Foot mask a couple years ago and decided that it was time for another go-round. I went to order it online, but then found this brand which also had a number of good reviews and was a little cheaper than Baby Foot. I bought it to try and I am happy to report that it's just as good as the other one. If you're not familiar, you put your feet in plastic booties for an hour which contain a small amount of liquid. Then you wash your feet and continue on with your life. 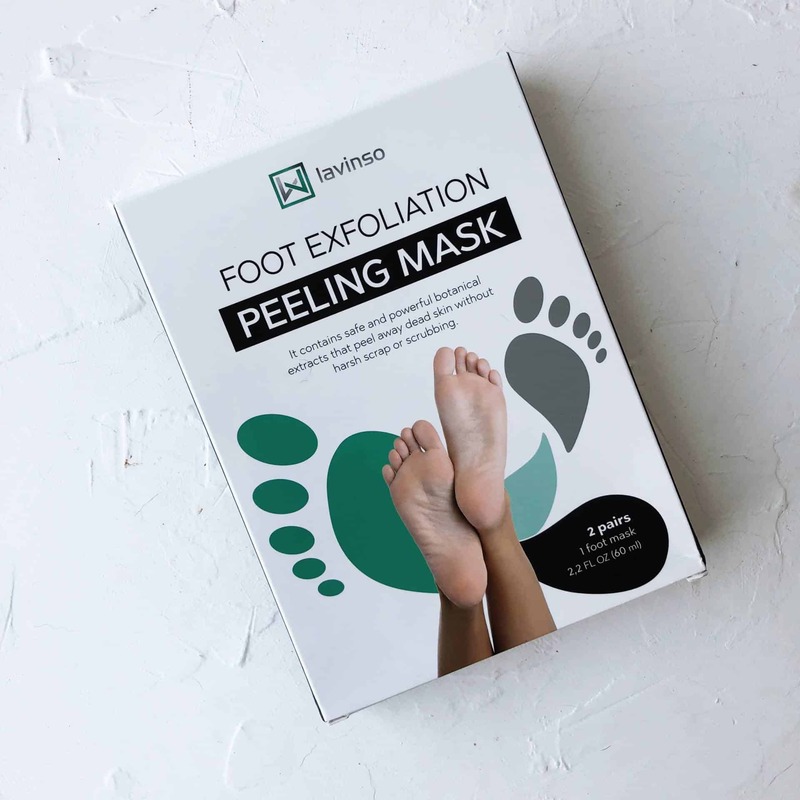 After about 5-7 days, your feet will begin peeling and leave your skin feeling super soft. It sounds gross, but we all secretly like it, don't deny it. I'm about a week out and almost at the end stage of peeling. Two thumbs (toes) up! 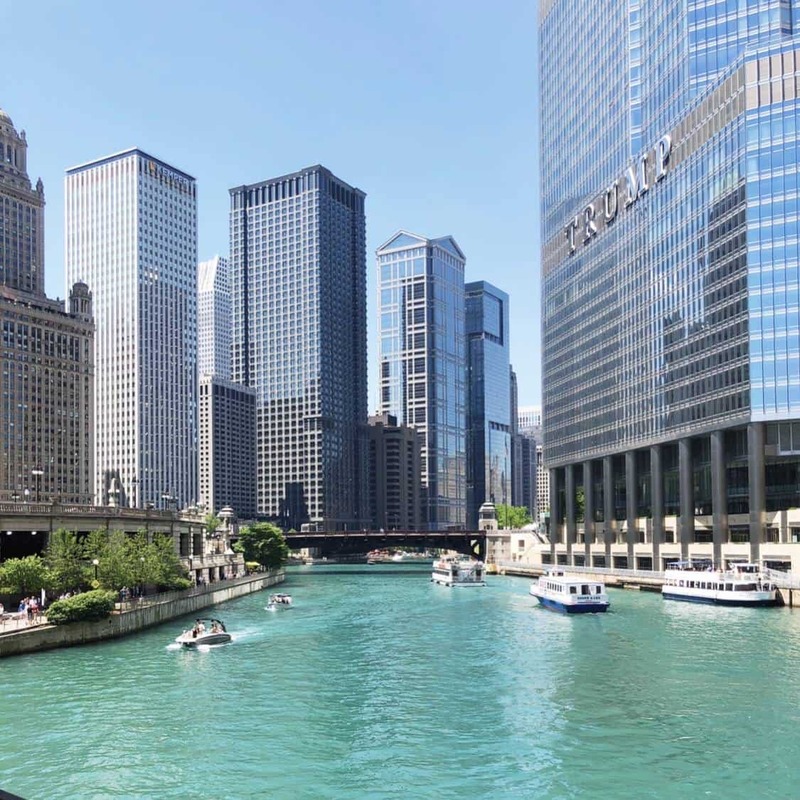 Ok, this may be cheating, but honestly the warmer temperatures here in Chicago this week have made me really happy. We have had a number of days in the 40's and 50's and it's been so nice to go out without a jacket and really just to see the sun again. This is an older picture and we aren't quite in this stage of spring/summer yet, but I can feel it coming and it's glorious. I do not actually and I keep thinking about doing it so maybe I should get on that. HA. Ooh I hope it’s going well!